There’s no shame in how you are feeling. I remember the first time back at work after my first son was born. It was a joy to go into the bathroom by myself!!! No carting the little baby seat in with me. I nursed my first one for 9 months, when my sleep deprivation got so bad, my husband helped me wean him. 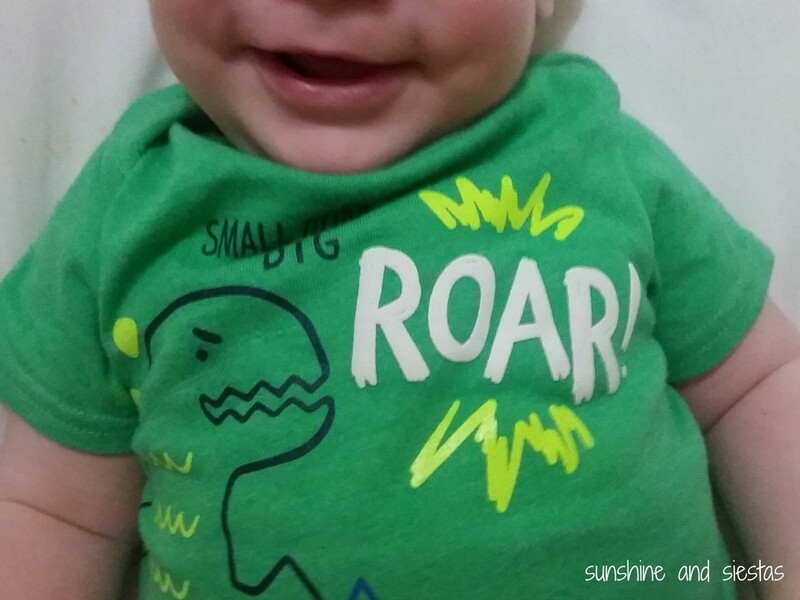 I couldn’t believe how “sparkley” I felt after my first full nights sleep in 9 months! It gets easier. Trust yourself, you know you and you know your baby better than anyone else at this point. I love my son. But there were conflicting feelings of life before and life after baby. 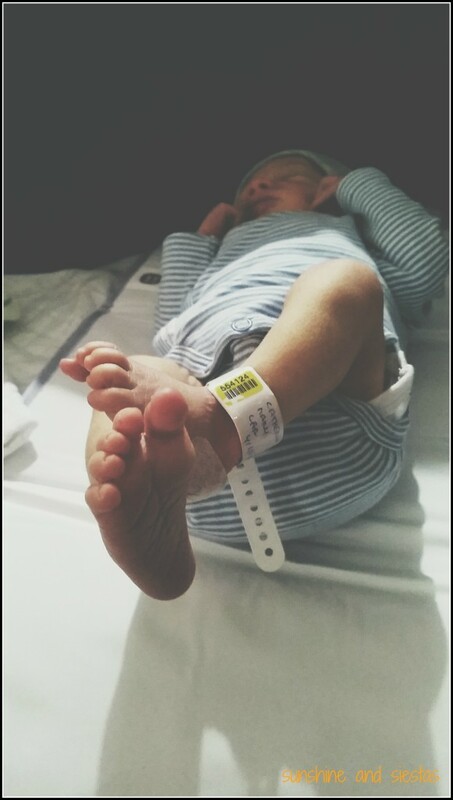 My son had problems latching on, ugh. It was a nightmare. Sometimes doing what comes naturally, feels anything but natural. Here in the US there is a lot of pressure on parents for doing it “right”. Which is just silly. We don’t need that kind of pressure. 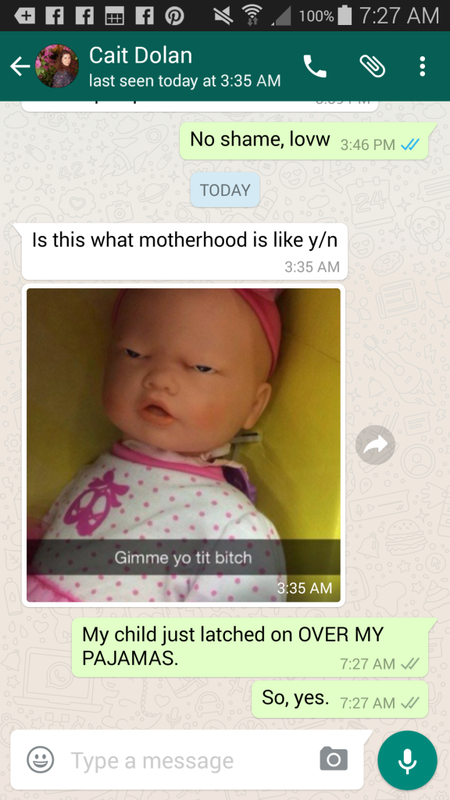 We do our best as loving parents. I have 3 children now, 22, 17 and 14. The more relaxed I’ve been, the better the results. It does get easier. Since you have never been through parenthood before, it all seems new and like there is never any end to it. Each bit is a phase that begins and ends, and then something new comes along to distract/worry/exasperate/delight you. Be good to yourself. Thank you, Jan. I know I need to relax and trust my instincts, and I know that the baby is getting the love and care he needs and deserves. 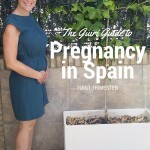 It’s been so fun reading about your experience with the baby stuff in Spain. Mine is 3 years old now and I’m still struggling with the cultural differences between my own, my English husband, and Spanish. 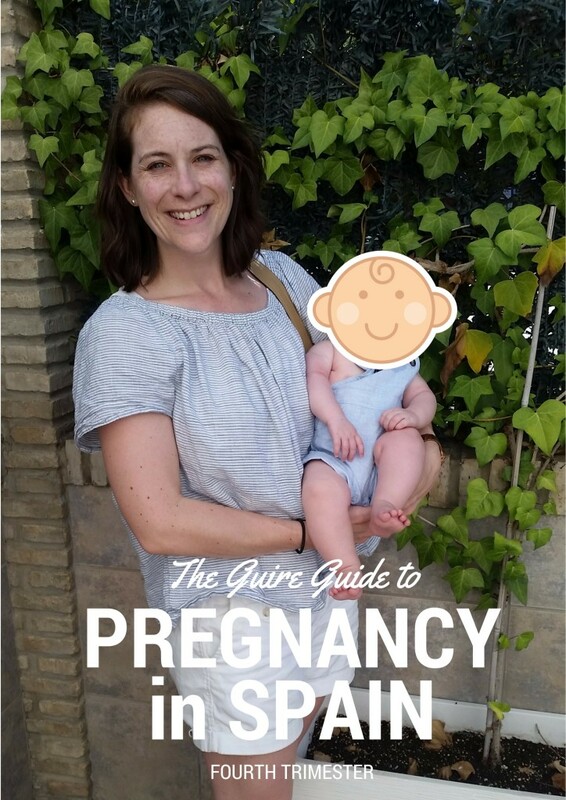 And every baby and pregnancy advice article from each country was completely different! I still haven’t gone back to work and now instead of abuelas on the street shouting about how I had better be giving him the teta, (I was, of course, and I fought the pediatrician and refused the cereal and formula until 5 months when my son stole a banana from daddy! But those weight gain charts are based on formula fed babies. 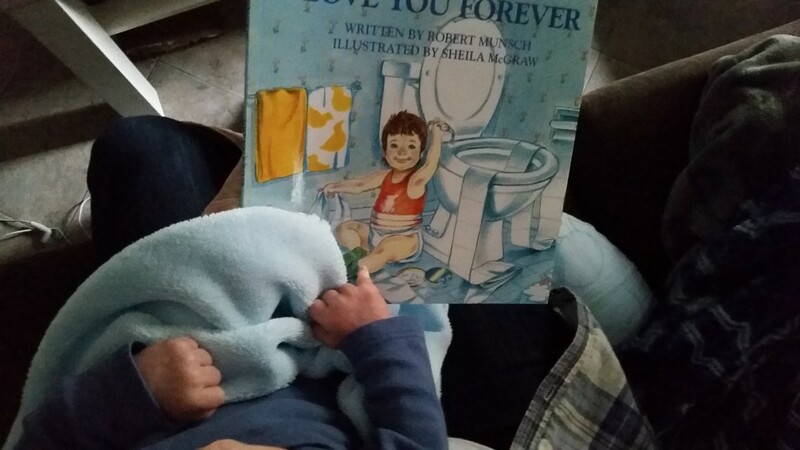 Once eating solids and doing baby led weaning also against the pediatrician’s plan, my son caught up. Until he was over the top of the chart for both height and weight! ) Now I’m just struggling with the sending him to public school at 3 and being a former preschool teacher, the shock I feel just leaving him at the door and given no access and basically no information about his day! Thank you for bringing me back to the early baby days and reminding me how much harder that was than toddlerhood! 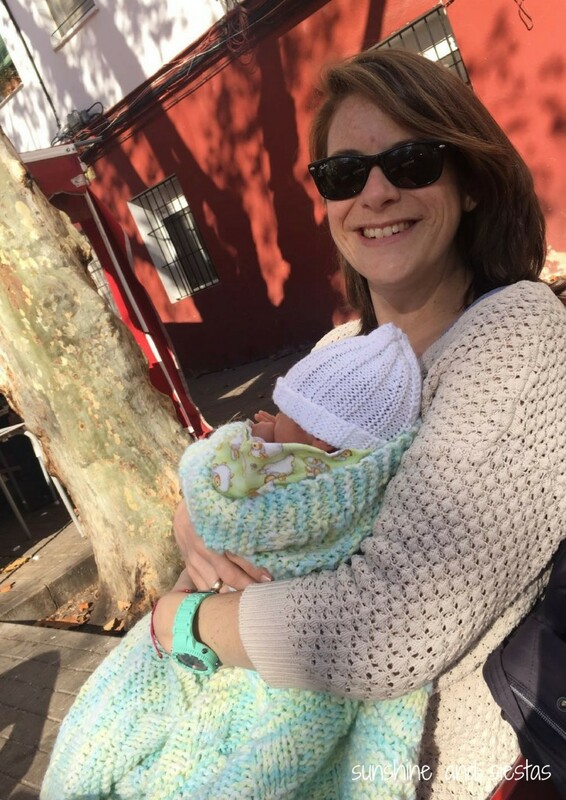 Cat, thank you so much for sharing not just the joy, but about the exhaustion, your doubt, and sometimes how empty you can feel with your new baby. I went through all of this (and still swing back and forth between “I’m grateful” and “I hate my life sometimes”). It’s rare for people to openly share the frustration side. All I hear from everyone around is the positive “you’ll fall in love with your baby” side and I constantly questioned whether or not I was meant to be a mother too. And having to deal with this emotional roller coaster in a foreign country, culture, language was too much for me the first time around. Thank you for sharing and giving us mamas like myself reassurance that we aren’t crazy and that we are not alone. If there are any other mamas out there that are in the Alicante area that would like to connect, let me know and we can add you to our mamas group! I’m almost done raising all my babies (ages 15-23). I could relate to everything you wrote about. 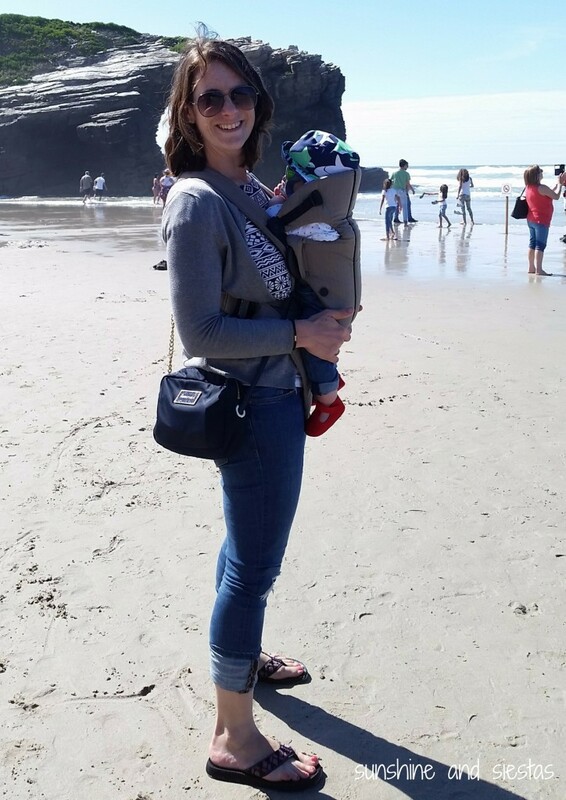 I was judged because I gave up on breastfeeding, because I quit my teaching job to stay home with the kiddos, because I homeschooled my kids off and on according to their needs, and the list goes on and on. Now that I’m older, I wish I could go back and tell my younger self to have confidence in my own decisions and ignore all the judgments. And now we live in an even more comparative culture with social media. Geez. Anyway, know that you’re doing great, all your fears and feelings are normal, and you’ll raise a fantastic person. God Speed! Thanks, Keely – your words mean a lot to me! Having just had a baby on Aug 14, I laughed hysterically out loud during several highlights in your article. How on earth am I going to make this baby thing work? One day at a time! 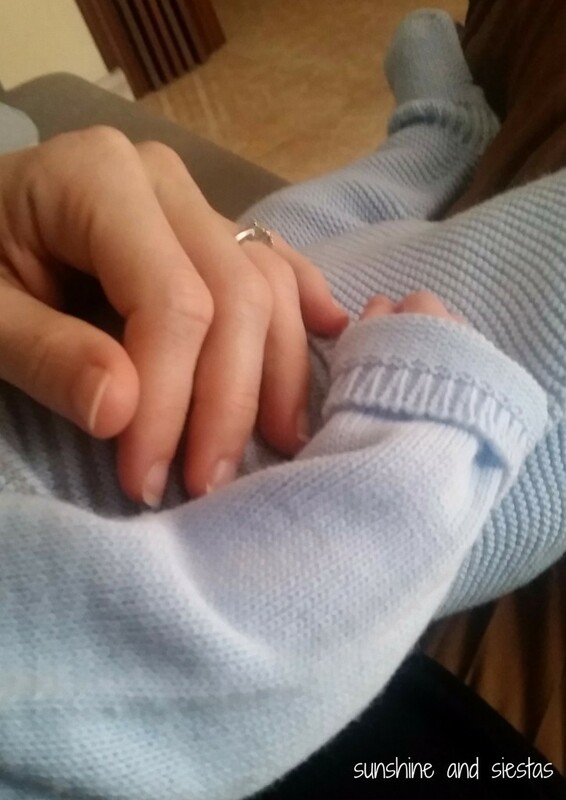 So refreshing to hear this Cat-I remember the first time someone said to me, “God, this baby stuff is s**t isn’t it?” I almost burst into tears with relief…..I thought I was the worst mum ever. It does get easier, well it did for me, and I can tell you my eldest is 15 and she’s been a dream teenager so far If you don’t mind profanity, take a look at Renegade Mothering-she saved my sanity. Thanks for the update even if we didn’t get to see him ha! I have gotten a few startled looks when I say that I’m not enjoying it as much as I thought, but take comfort in knowing that most people are doing it for appearances. Damn social media! I would love to see your parenting journey. I’m looking forward to seeing the next article of this journey. Emma recently posted..Baby Moves A Lot In Sleep! How To Fix The Problem? For every mother, just a word to the wise mams: pregnancy tights are a gift from God. Add that to the list of tonterías that I let slide during my pregnancy – do not fear maternity clothes, ladies. YES! I held off for no real reason but was an immediate convert! Hi! 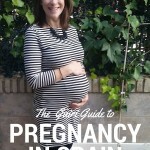 I want to say that I really liked reading your blog and experiences of being pregnant in Spain. 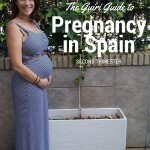 I’m just a couple years behind you, about to give birth this week most likely in Malaga. I’m from Brooklyn, NY and I’ve been living here for two and a half years. Nervous but excited. The information you give is very helpful (and accurate!) Thanks!! I actually have one question. I’m also planning a visit home for a month in March. I was wondering if when you went home to visit Chicago if you took out travel health insurance. It’s not something I’ve done on my previous visits because I was “young” and “free” so to speak, but now I’m a mom, lol! 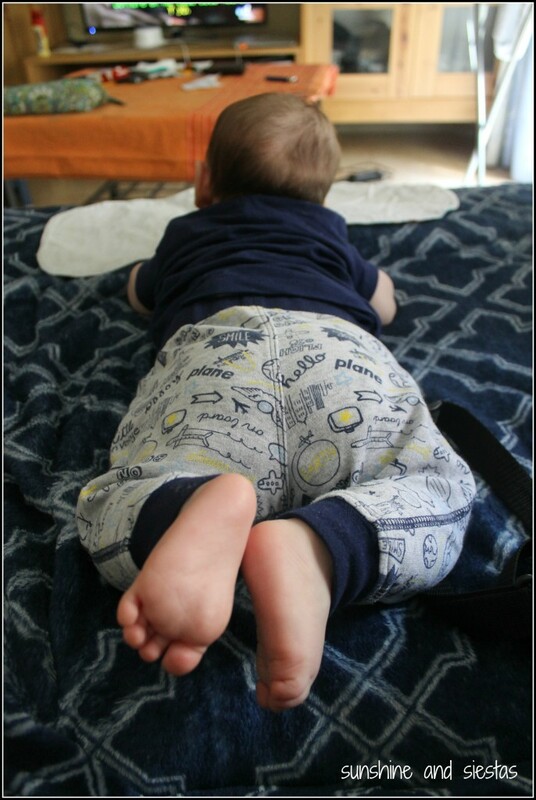 I’m just worried if anything happened and we had to take baby to ER, well, you know…any advice would be appreciated! Thanks, again! –Liz D.
Hey Liz – congrats! 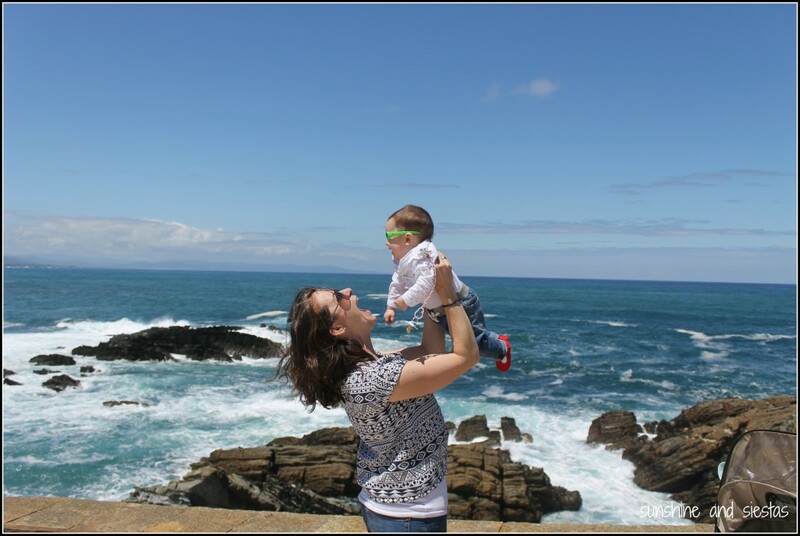 The whole motherhood thing is overwhelming and even more so when you’re abroad. All my best in the new chapter! I did take out insurance when I went to the US and have every subsequent time. 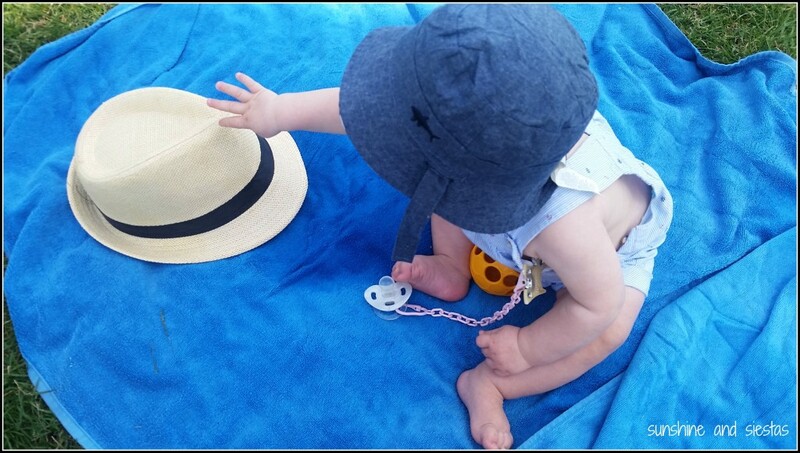 My kiddo is on my husband’s mutua and isn’t covered for anything outside the EU, so it gives me peace of mind to have us both covered. 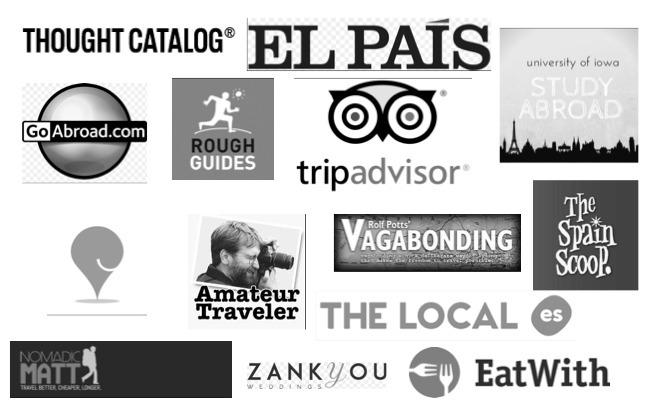 Since your residence is Spain, you could always look into World Nomads or ask your fam if they have suggestions. I usually get Blue Cross/Blue Shield short-term coverage. Good luck!